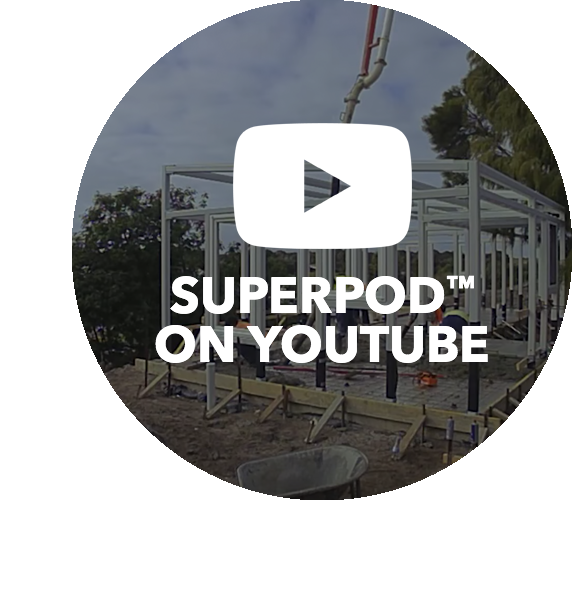 Superpod® is the smart, sensible way to design quality buildings. 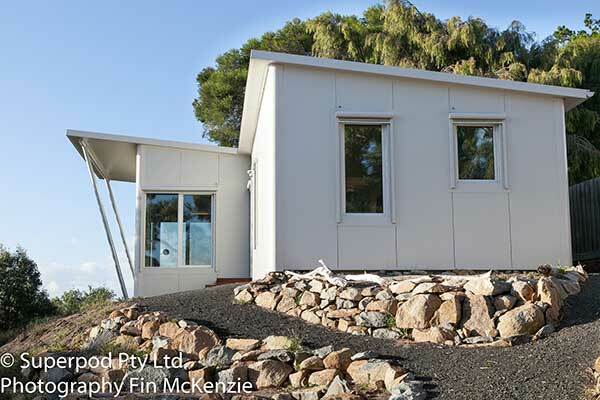 You can get your modular or prefab building fast through us. At Superpod® we know that people accept many problems in their buildings. We know that people expect to be way too hot in summer, and will spend time indoors during heat waves relying on air conditioning to avoid the heat. And people expect to be too cold in winter, because their homes and offices do not know how to retain any heat. As a result, most of us in typical buildings know that we just have to keep on the heater for months on end. What’s more, many people even accept condensation and mould, not realising that it’s something buildings just shouldn’t allow. And we don’t even think about a possible solution to our dusty, pollution-ridden, pollen-filled homes and workplaces. With Superpod® we design and construct using the best physics program available world wide. It brings comfort. Health. No mould, and no drafts. It brings constant streams of fresh air with contaminants and pollens removed. 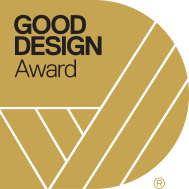 It’s simply the best way to design a building that performs, because physics guides the design, instead of just “gut feel”. 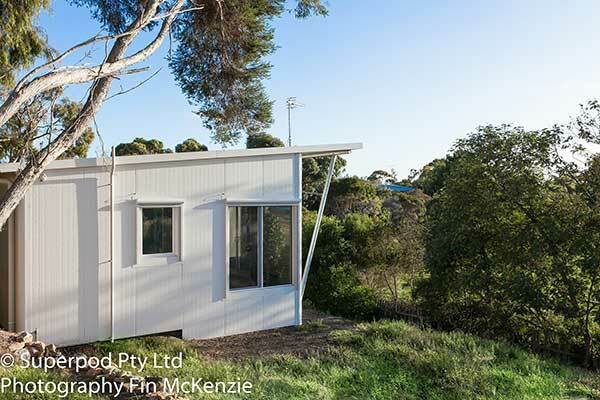 Whether you want a large or small building – multiresidential, commercial, high rise, or apartments, studios or granny flats. We follow the calculations produced by physics as part of the Certified Passive House Standard. Green. Modular. Prefab. Quality. Even Luxury. Clever. 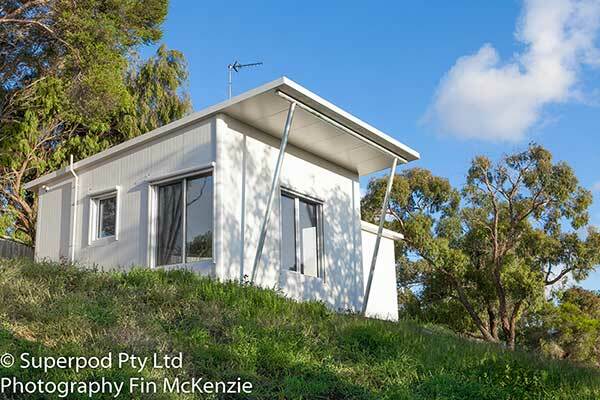 Contact us for your own Superpod® by email at info@superpodhome.com. High Quality Design. What does it mean? How do you achieve it? True green buildings are comfortable.